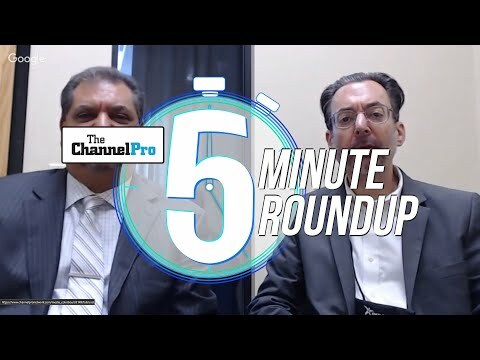 Join Matt, Cecilia, and Rich for another roundtable exploration of everything new at ChannelPro and beyond. Topics covered this week range from LabTech founder Matt Nachtrab’s new job at eFolder to simple but effective marketing techniques for IT providers to the latest healthcare industry security risks and spending patterns. 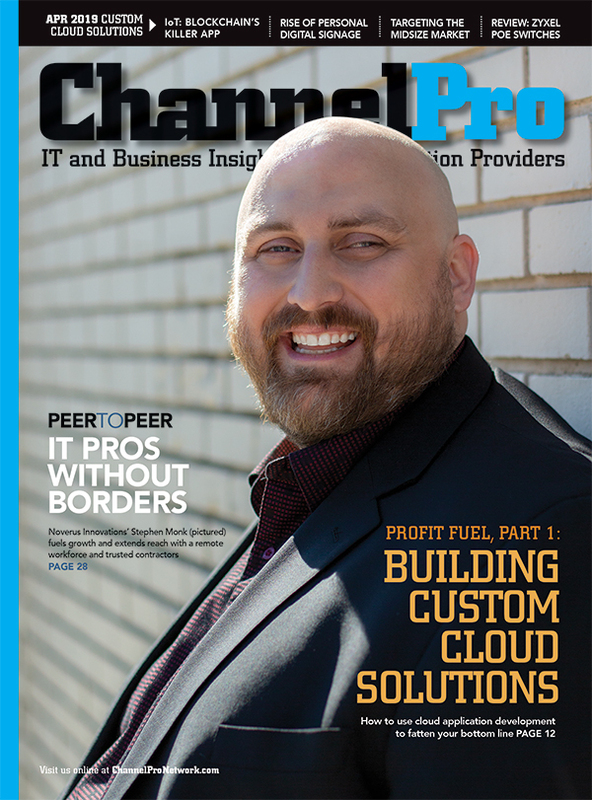 There’s also an interview with Jessica Taylor, of boutique network security distributor Fine Tec, about opportunities in managed security services among other things, and a look at business card scanners old and new. And guess what? We’ve given you an extra week to get in on our inaugural giveaway contest. It just couldn’t be any easier, either. 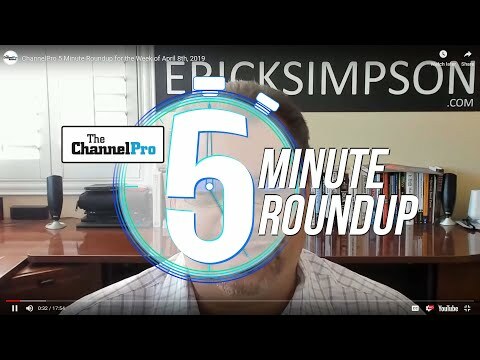 All you have to do is use the hashtag #channelproweekly in the next week on Twitter or Facebook and you’ll be in the running to take home an indisputably awesome Linksys AC2600 gigabit router. We’ll reveal the winner in episode #34!